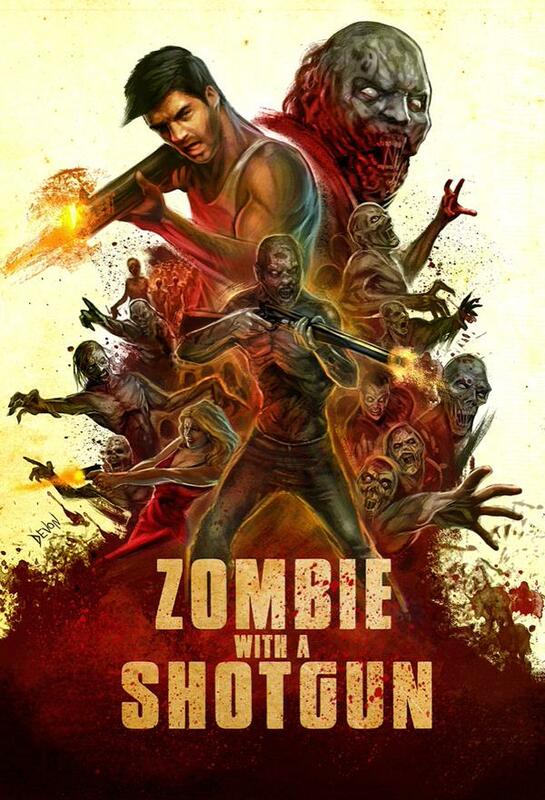 Filmmaker, Hilton A. Ruiz (Zombie With A Shotgun) Stops By! 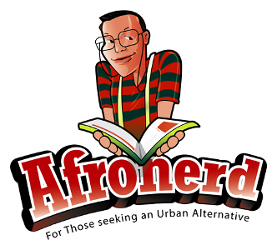 Wed@7:30pm - Afronerd: The Blerd Revolution Has Begun! More racial shenanigan stories-Justin Bieber and a White college student both get critiqued for cultural appropriation for wearing dreadlock hairstyles: a GapKids ad campaign gets called out for....you guessed it racial insensitivity; actor, variety show host and erstwhile rapper, Nick Cannon gets socially analyzed for an anti-political/apolitical spoken word performance that some are likening to an ode to nihilism; another local NY-LI high school student of Nigerian descent gets accepted to 8 Ivy League institutions concurrently; the growing popularity of politically incorrect promposals and lastly, Dburt (hopefully) provides his analysis on SJWism. Call the hosts live at 646-915-9620.